Our team of second-hand car experts have deliberated over more than 750 secondhand cars, reducing that number down to just 50 of the very best used motors on the market today. Here we announce the ultimate guide to cars that buyers simply cannot miss in the 2019 DieselCar & EcoCar Used Car Top 50. 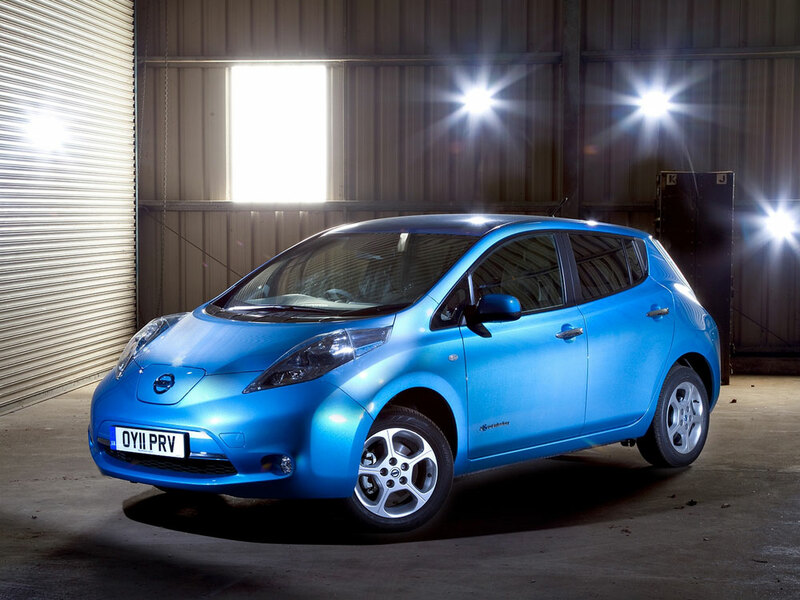 The British-built all-electric Nissan Leaf (2011 to 2018) is in position 22.